Graham brings a unique combination of technical expertise and project management abilities to his many projects with the company. He has worked on a wide variety of projects, from sound isolation for small retail spaces to micro-vibration monitoring for research laboratories. 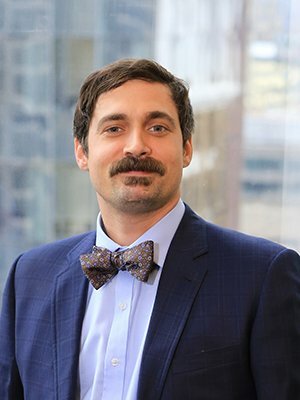 His advanced skills in computer modeling along with his degree in acoustics from Columbia College in Chicago provide him with the expertise to provide in-depth analysis, testing, and recommendations for his varied portfolio of clients. With boundless enthusiasm for science and mathematics, and a love for music, Graham feels fortunate to be able to combine his passions with his work.